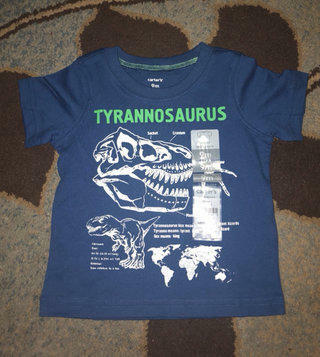 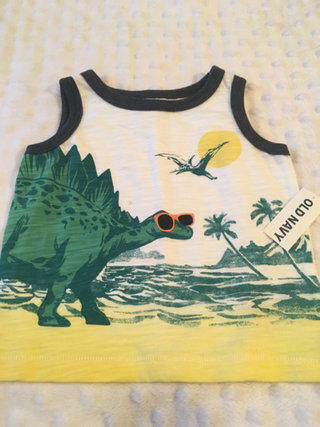 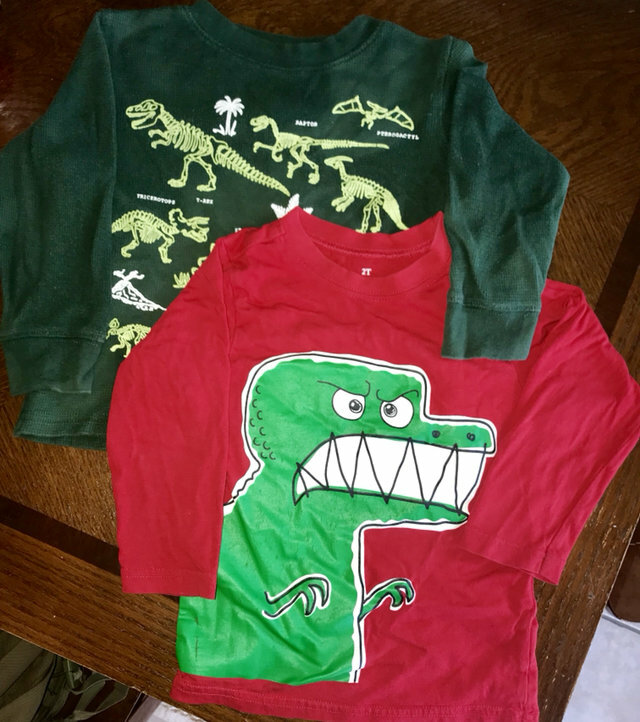 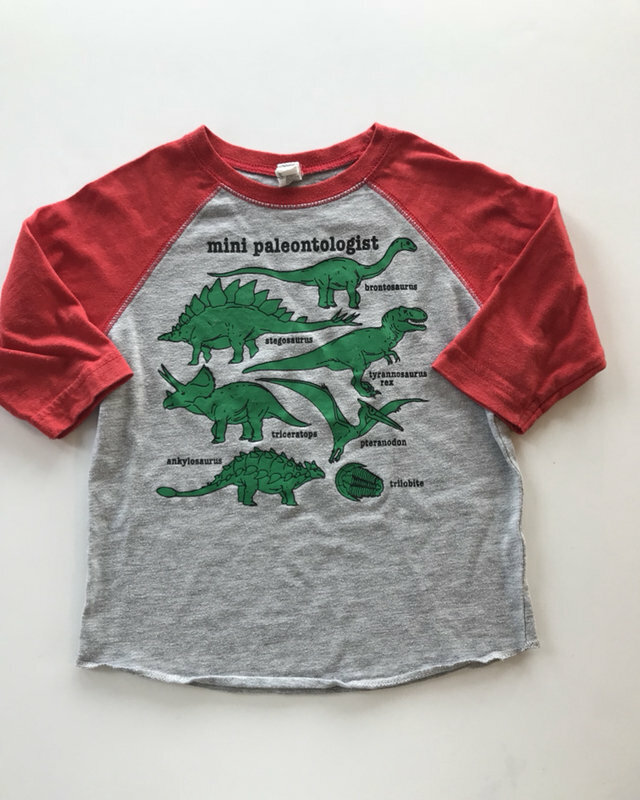 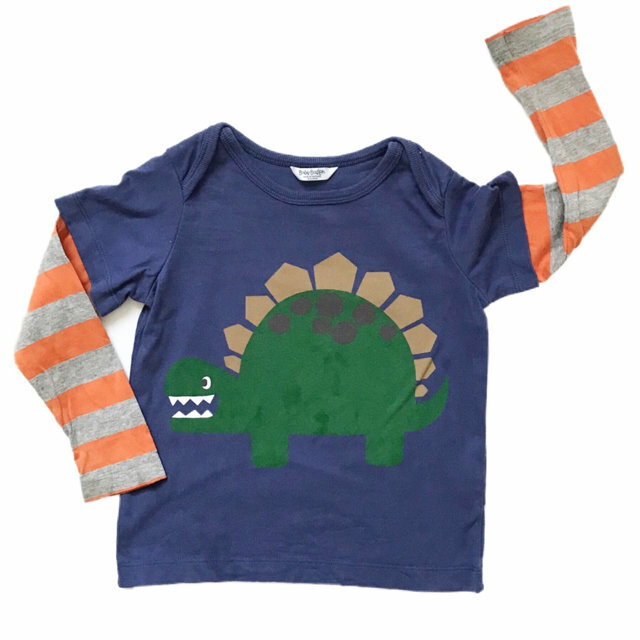 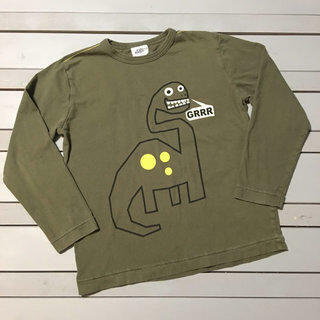 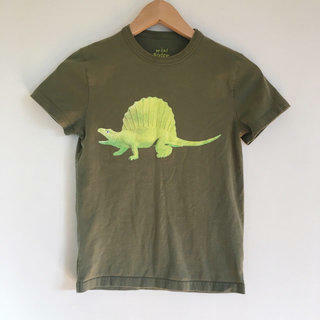 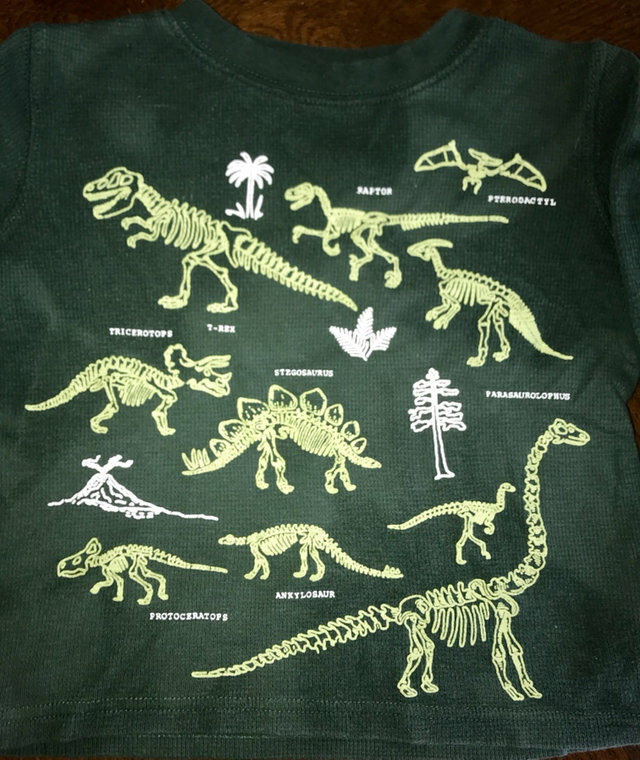 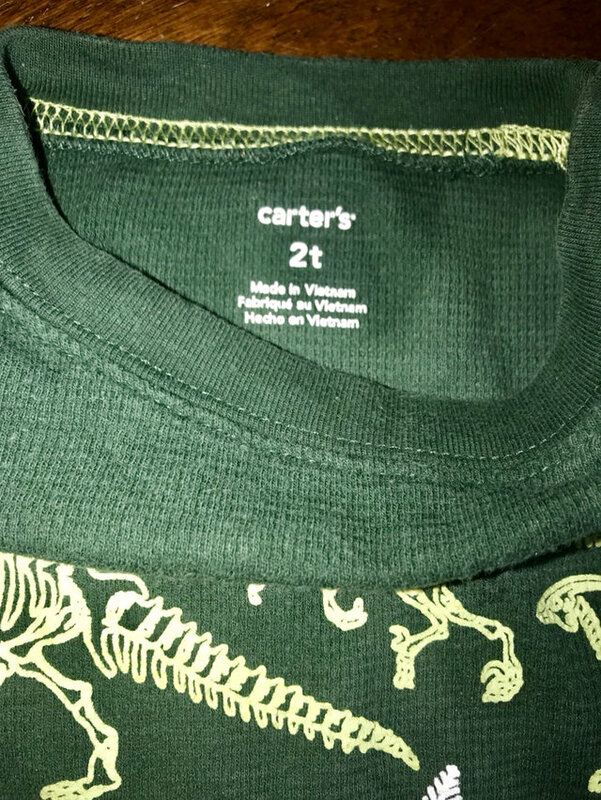 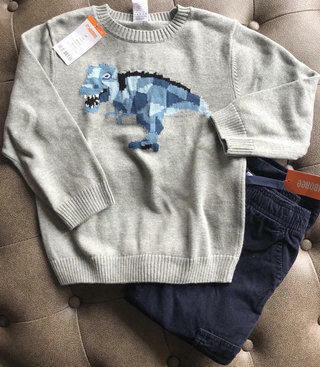 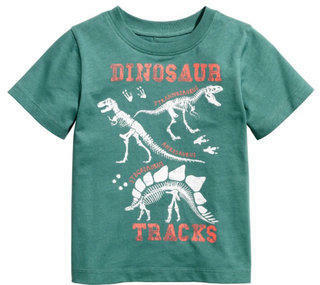 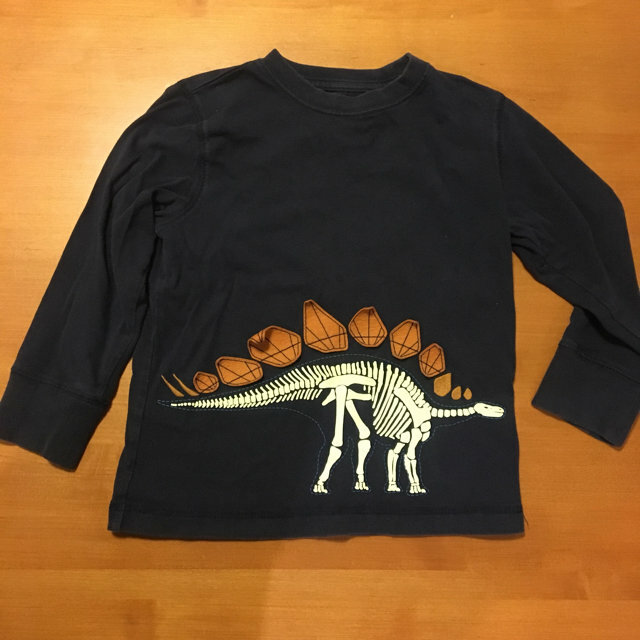 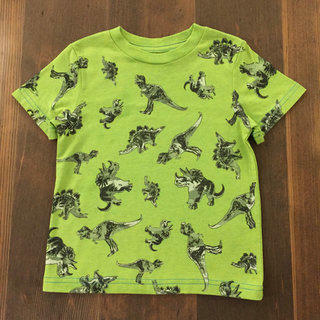 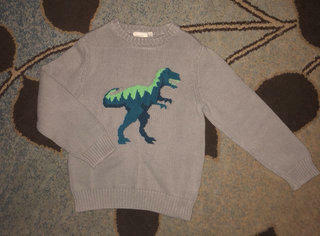 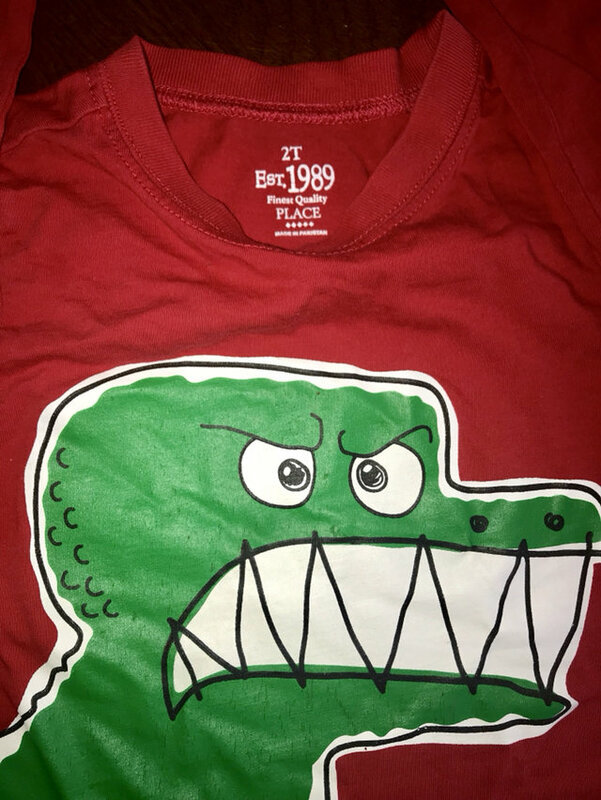 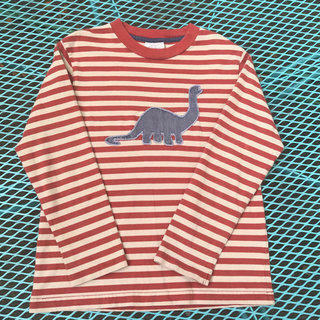 Two 2T long sleeved Dino tees: the forest green thermal one is Carter’s- no flaws, just has been worn a handful of times. Bright red one is close to EUC—we wore once. 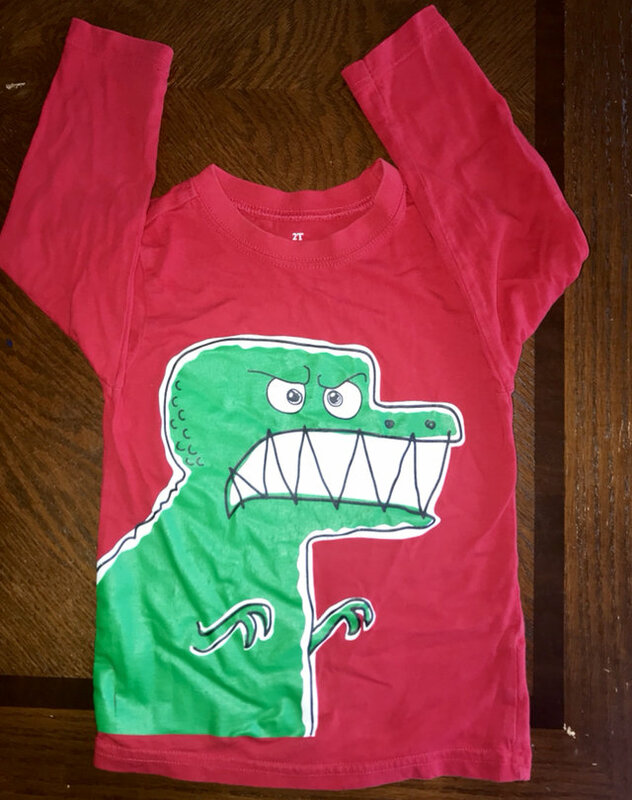 See crazy T-Rex graphic. Christmas colors (or not). 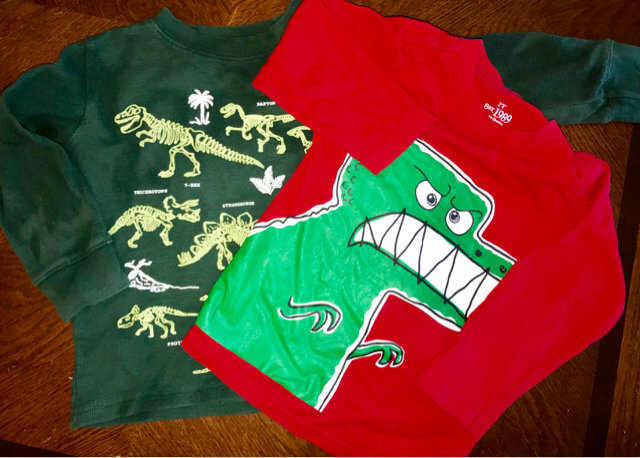 Both in great shape, no stains etc.